There is something modestly satisfying about potatoes. When roasted with sea salt, pepper and oil they unleash a powerful recapitulation of starch that can surpass the savory, fat and crunch one gets from a hearty heap of salted fries. In New York, I’ve grown accustomed to the frequency of seeing potatoes on pizza. Initially, I had deemed the ingredient superfluous to place upon on what is already a hearty baked round of dough. Akin, to the atrocities that by-the-slice parlors commit, I initially felt that potatoes on a pizza was just as unnecessary as a mac and cheese pizza or one that had chicken fingers on it. Challenging my instincts, I sampled Zabar’s offering of a potato onion pizza they often sell from the Sullivan Street Bakery downtown. It was a simple crust with no cheese, lots of olive oil, layers of thinly sliced potatoes and onions. There was also a sprinkling of rosemary. The whole affair, I realized, was deliciously starchy. Inspired, I sought out to experiment myself at home. In spirit of simplicity and the fact that I do not own a pizza stone nor did I possess the patience to create dough from scratch, I used pocketless whole wheat pita bread as my crust. You can use naan or any other variation. Of course, you can even make a crust yourself. The great thing about using the whole wheat pita is that its size is perfectly measured for individual consumption. This makes for a great appetizer or a hearty snack. On the potato front, I used three different kinds of potatoes. Sweet, Yukon gold and red. The variety allowed for an enticing assortment of flavor and color. 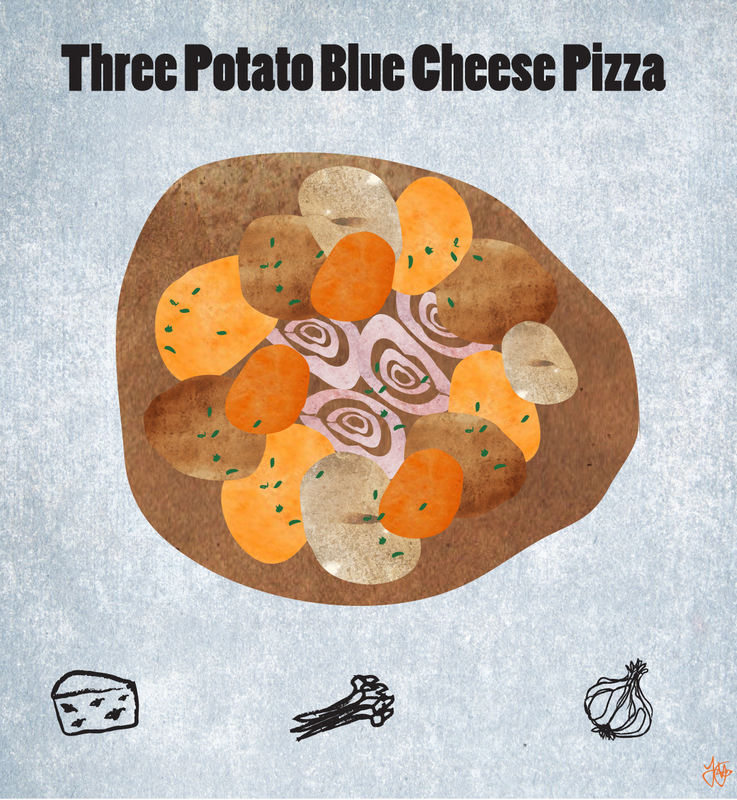 Shallots, blue cheese and chopped parsley worked together with the potatoes rendering a super delicious, grown up pizza. 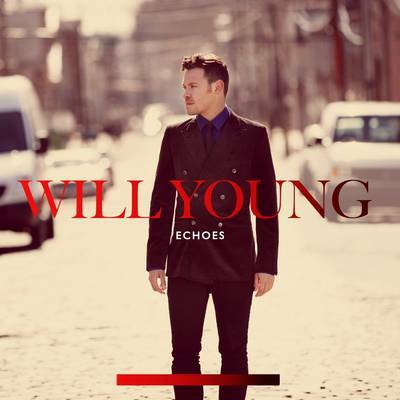 A product of a British reality vocal contest, Will Young’s musical journey, now 10 years in the making, has finally manifested him as noteworthy. Echoes conjures an understated sort of brilliance that politely calls for your ear’s consideration. Gracefully gyrating through electronic dance floor beats, the record is a lo-fi gem that revive the 80’s. 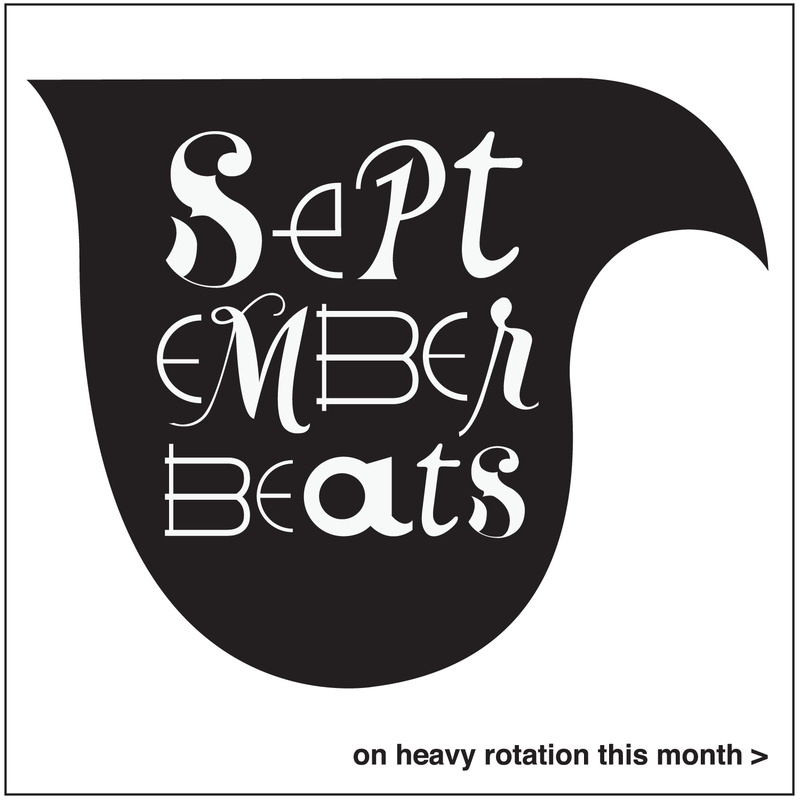 Along the George Michael and Pet Shop Boys matrix, Echoes unleashes indulgent sensations of nostalgic melancholia that are not characteristic of any material released in 2011. “Losing Myself” is stylishly brooding. “I Just Want a Lover” cannot get anymore salacious, yet it is delivered in a manner most gracious. “Good Things” is simply, cleverly crafted. With an infectious chorus it is engineered to narrate the beat of a good pop number that would have never been released after 1992. Discerning producer Richard X’s forlorn disco tunes and Young’s wistful vocals have crafted a demure kind of prettiness that is undoubtedly successful. This is the record that Darren Hayes could have recorded but sadly did not. On the cusp, Lana Del Rey is characteristic of a fashionable artist. She is New York based, 25, attractive to look at, with voluminous, coiffed hair, and protruding lips. Styled with an editor’s prescription, all her material feels like it is 50’s or even 70’s redux. In a time where anything sepia toned or vintage looking has taken reign over the most profane of photo subjects (just look at your Facebook friend’s photos from this summer), it is hard to appreciate what may be a clever attempt of irony or technique. 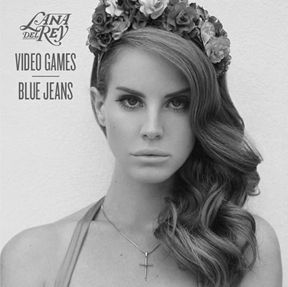 Yet “Video Games” which was released online earlier this summer, is sheer ear candy. Stationary, it speaks of a difficult emotion that permeates when your beloved ignores you. Like smoke that wafts ever so coyly, the song exhibits Del Rey’s honeyed but muscly vocals. Other tracks like “Diet Mtn Dew,” deliver similar results, this time with a streak of an uncomplicated fluency that perhaps will catapult her to the mainstream. Del Rey’s genre loiters along the dark and cool, but her musical stance is hard to underpin. She describes herself as a “gangster Nancy Sinatra” and rightfully so; at moments she can present some sophisticated elements of distant hip-hop, adding to her offbeat allure. 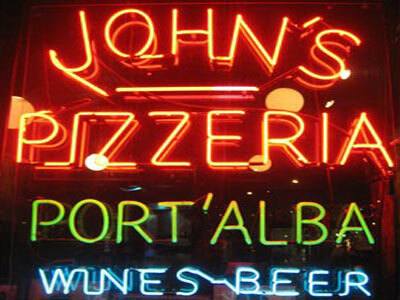 John’s Pizzeria is consistently good; and consistency is not an easy pizza attribute to attain. Their thin crust wheels are a splendid performance of salted dough that is filled with crevices and moist bubbles that never seem too wet or soggy. Mozzarella and salted tomato sauce are the cornerstones of all their pies. A recent additional topping of marinated oven roasted tomatoes glorified the beauty of the summer season. These were clearly end-of-summer tomatoes. Glossy, golden, and sweetly gorgeous. While the droves of people that usually snake along Bleecker may deter you, the experience, any time of season is truly worth the wait at John’s. Graphic Designer Vahram Muratyan, presents a visually delicious, descriptive account of two international iconic cities. 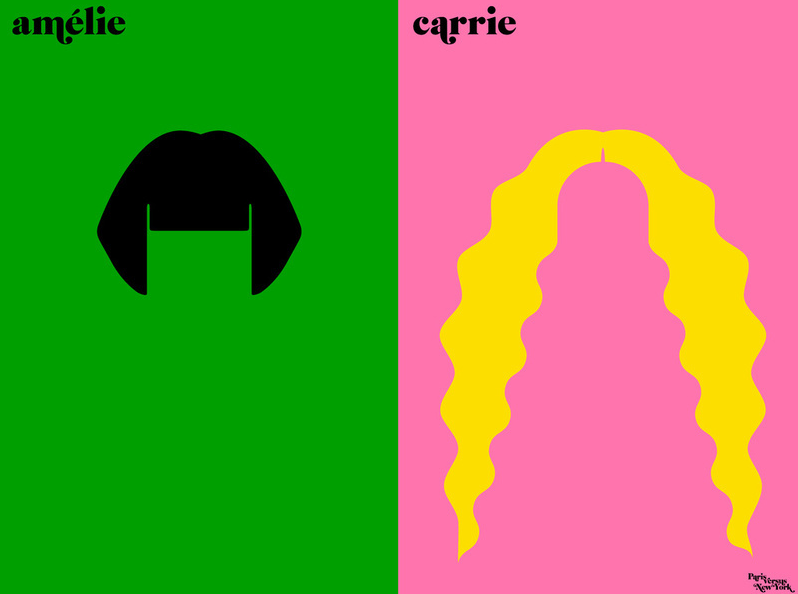 The vector based comparisons began as a blog which debuted last year and brought about much attention and appreciation. Two and half million views later, this visual survey is now being turned into a book and prints are currently on display and sale at Colette in Paris. The collection, otherwise known as Paris Versus New York: A Tally of Two Cities, employs solid colors and minimal design to convey the differences but also similarities between Paris and New York. What is most refreshing about Muratyan’s work are the plenty of nods made which speak to today’s trends and culture. The Eiffel Tower and Statue of Liberty for example, while historic and pivotal, do not necessarily bring about the same sort of visual arrest and sharp wit that an Amélie jet black bob and a Carrie Bradshaw blond curl frenzy employ. The book which will be published by Penguin will debut in the U.S. next Spring. You can check out the collection here.